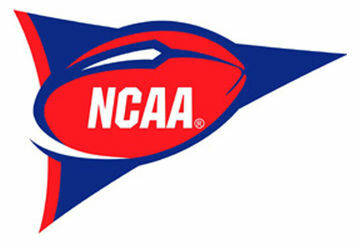 NCAA Offenses dominated the day this past Saturday and Sports Handicappers who had predicted the total number of points to be scored were sent back to their smoke filled rooms in dismay. If you wagered on the over this past Saturday, you probably came out a winner! Modern Bookmaking Software makes wagering as easy as logging on to your mobile phone but it can not predict the winners or the totals for you. That is one of the reasons why wagering on sports is so popular world wide. In a few of these contests, the first string defensive teams seem to have never left the locker room as outrageous numbers of points were put up across the board.